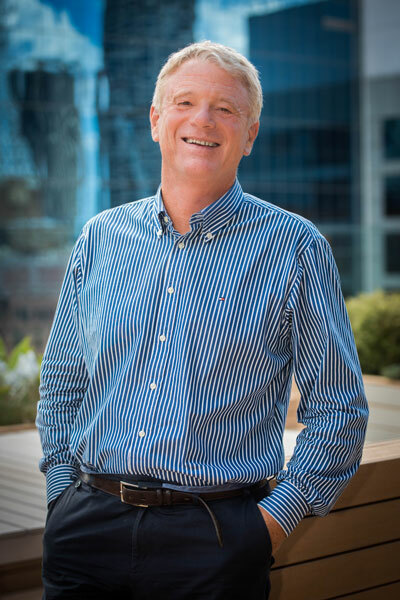 Jost Stollmann knows a thing or two about the payments space in Australia, having launched Tyro Payments, a home-grown digital bank, back in 2006. Jost Stollmann, Executive Director at Tyro Payments, is a career entrepreneur who has a passion for making business banking seamless and stress-free for SMEs. Which is fitting, seeing as he is presenting at the Seamless Expo in May. Jost has long been finding pragmatic solutions to marketplace problems and Tyro was not his first success story. In 1984, back in his native Germany, Jost founded the system and network integrator, CompuNet. He grew CompuNet into a $1 billion company with more than 3,000 staff and then sold it to GE Capital in 1996. Fast-forward a few years and Jost landed in Australia, after his two year circumnavigation of the world with his family came to a halt when his yacht hit an undetected reef in Fiji. The yacht was repaired in Brisbane and the family took a holiday to Sydney and decided to stay. Once he was settled in Sydney, Jost was introduced to the founders of Tyro and the rest, as they say, is history. Tyro Payments provides integrated, mobile, cloud-based EFTPOS solutions to SMEs, so that business owners can manage their accounts by the click of a finger. 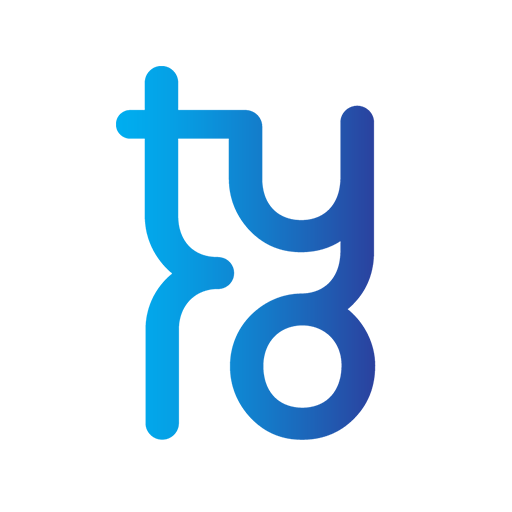 By bringing banking to the internet, Tyro has revolutionised the way small businesses manage their payment systems and accounting processes. 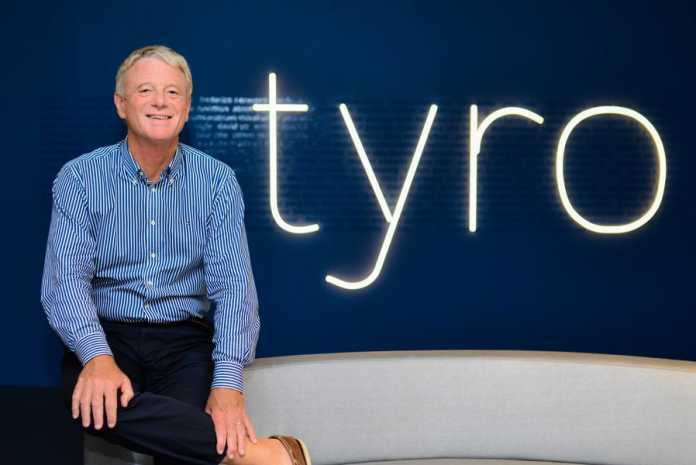 Tyro also competes with the big banks by offering growth funding to its clients, which is in short supply in Australia. “The Australian banks fail to serve the SME community well. Their legacy banking systems burden businesses with an estimated cost of $7 billion a year and their reluctance to offer unsecured cash flow-based lending starves SMEs of an estimated $60 billion in growth funding” he said. According to Jost, SMEs are not adequately supported by the big banks and they need financial providers that are agile, tech-savvy and provide banking solutions that do not interfere with the day-to-day running of a business. “Imagine how many more jobs, products and services SMEs could create if banking supported them?” he said. Tyro has also partnered with other technology firms to advance their product offerings – Afterpay being one of their most recent collaborations – to create a seamless process in payments. “By collaborating with other innovators in the payments space, we are ensuring that our customers have access to flexible payment offerings that are reliable, innovative and technology-enabled,” he said. Jost’s leadership of Tyro has been instrumental in growing the company from less than 20 staff back in 2004, to more than 360 employees in 2017 and the company continues to expand. Today, Jost leads Tyro’s Public Affairs team and continues to raise the company’s profile both domestically and abroad and is the company’s biggest shareholder. To find out more about Jost, make sure you head to the Seamless Expo from 10-11 May. Jost will be presenting on 10 May, discussing the changing nature of payments in Australia. The Seamless Expo will host a number of industry experts and dynamic entrepreneurs who will share their insights on all aspects of the retail, e-payments and e-commerce spaces and we are pretty excited to hear from Jost. Download the free Seamless Brochure here. Tyro is Australia's largest independent EFTPOS provider, focusing on small and medium enterprise customers. We have license to provide banking products, so your deposits with us are government guaranteed. We are an Australian business, founded 13 years ago and make our software right here, in Sydney. Our ~370 people are all here to enhance our customers' businesses and improve the lives of their owners, managers and employees.